Together, we’re changing more lives more ways. 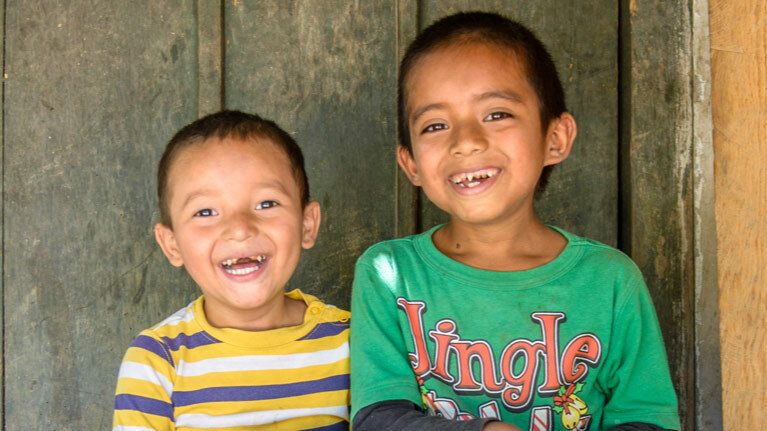 We’ve impacted the lives of over 200 million vulnerable children by tackling the root causes of poverty. 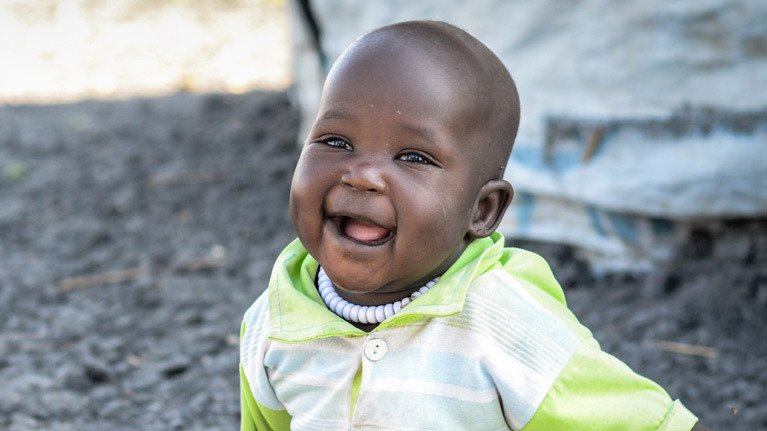 Over a five-year period, 89% of the severely malnourished children we treated made a full recovery. 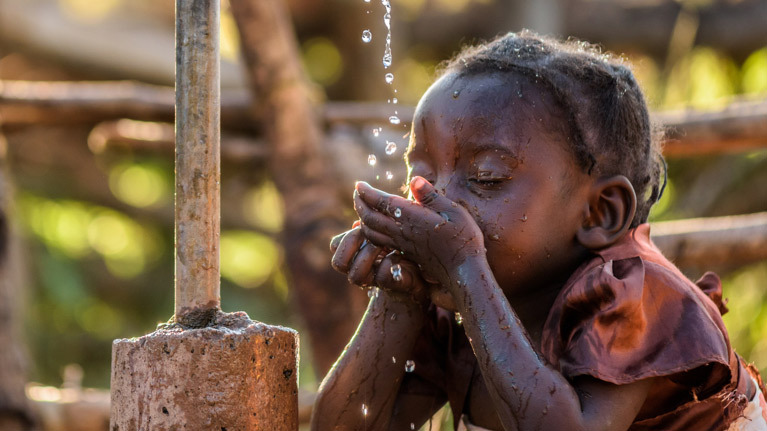 We reach one new person every 10 seconds and three more schools every day with clean water. 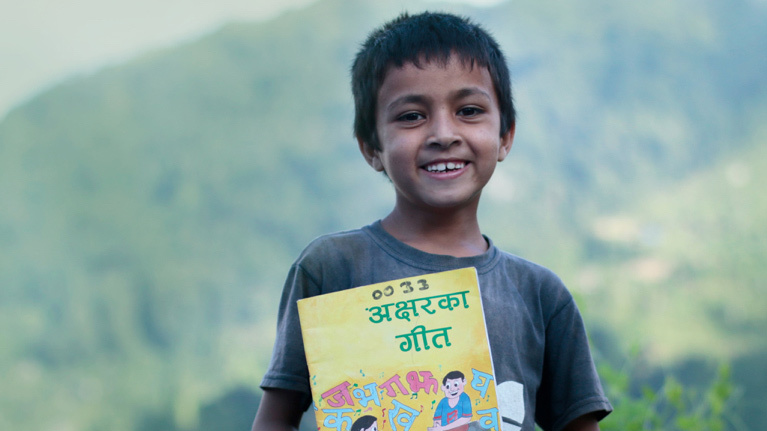 Through our program in Nepal, 150% more kids are reading. All children, no matter their faith, are made in the image of God. 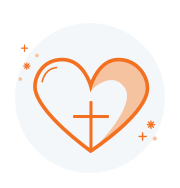 We’re shining the love of Christ to kids through our work in nearly 100 countries. Over a five year period, 89% of the severely malnourished children we treated made a full recovery. When you give, it works. Because you’re empowering entire communities to become self-sustainable and thrive — today, tomorrow, and for generations to come. Why a 6K? It’s the average distance women and kids in the developing world walk for water every day. Good news! Cheru’s community now has clean water thanks to people like you. On May 4, join others around the world to walk or run—and change a life!—in the Global 6K for Water. 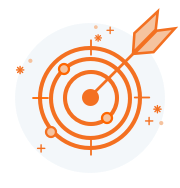 Health, education, safety, and so much more. 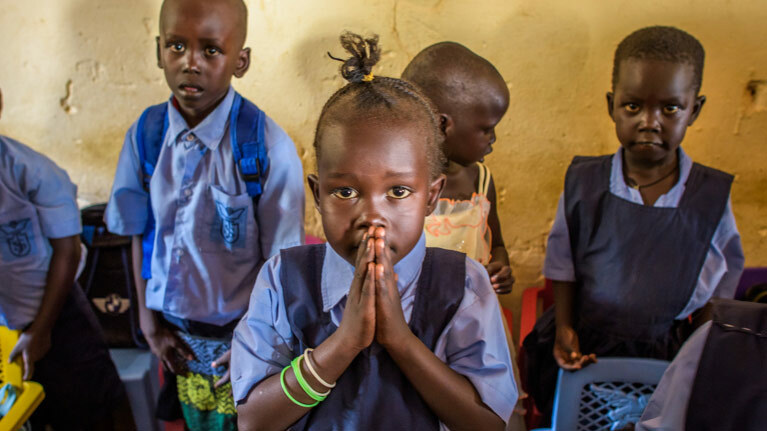 Explore some of the ways donors are blessing kids and communities. Alongside a pond in Rwanda once roamed the legendary “Big Five” animals of Africa. Today, dominion of the pond belongs to creatures that are smaller but even deadlier — bloodsucking parasites, mosquitoes, and snakes. 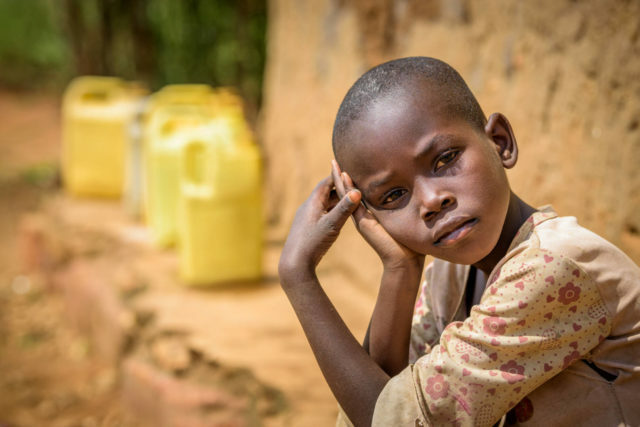 Eight-year-old Esther hates the pond, her only source of water. 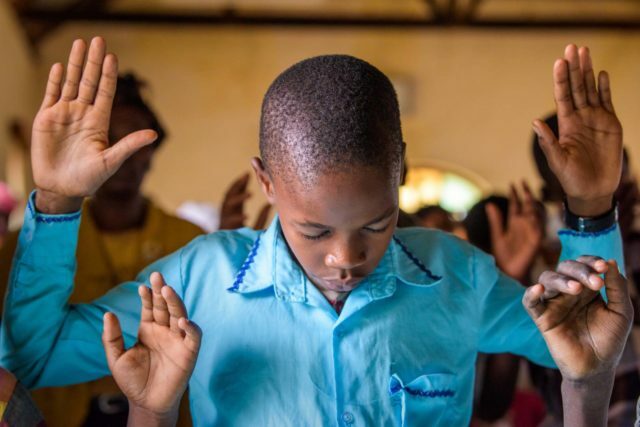 This Easter we bring you 10 beautiful photos of Christians from different countries around the world celebrating and worshipping Christ. 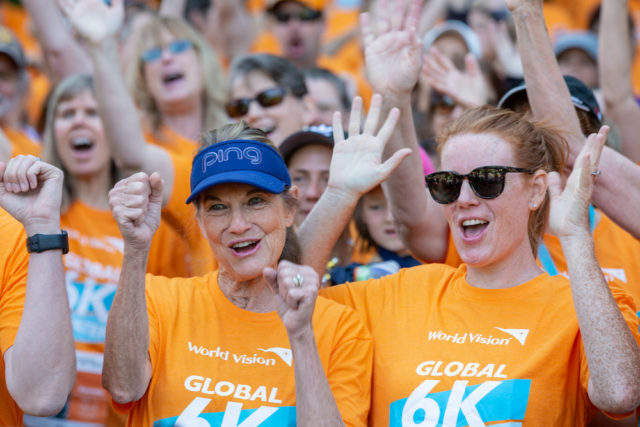 World Vision’s Global 6K for Water is a one-day event where people from all over the world walk and run 6K in their own neighborhoods to bring lasting clean water to children in need. Every step you take is one they won’t have to. Check out what people like you have to say about how easy and impactful it is to walk or run the Global 6K for Water. 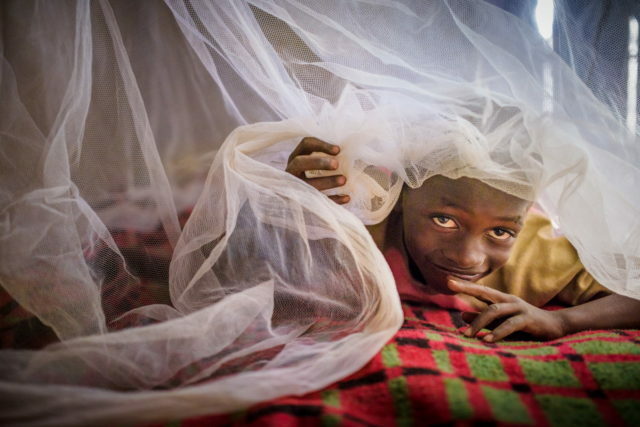 World Malaria Day is April 25. You can help children and families at risk of this deadly mosquito-borne disease. Learn symptoms, prevention, and treatment.